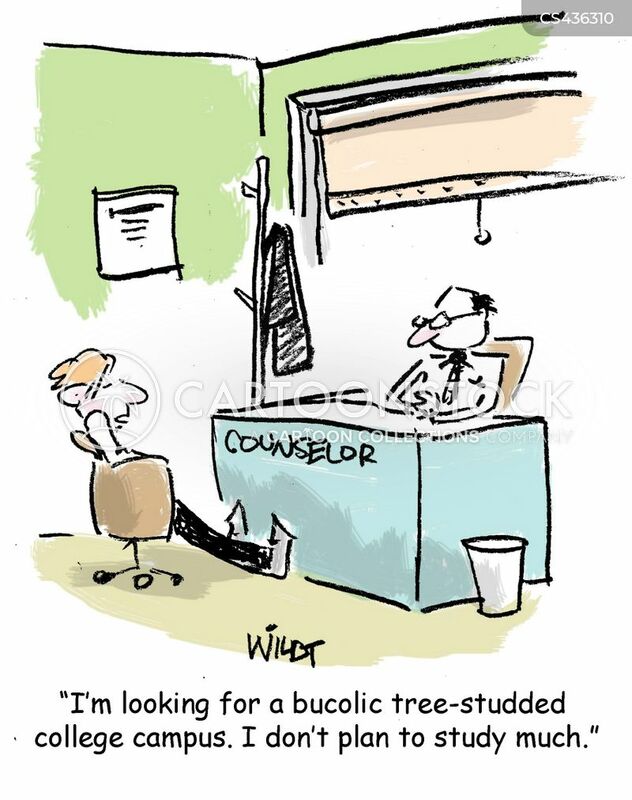 "'Lunch'? 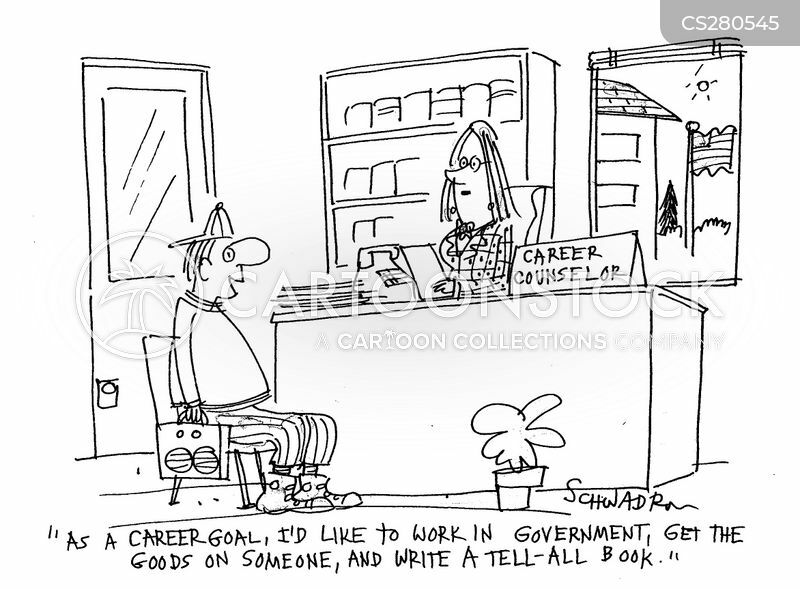 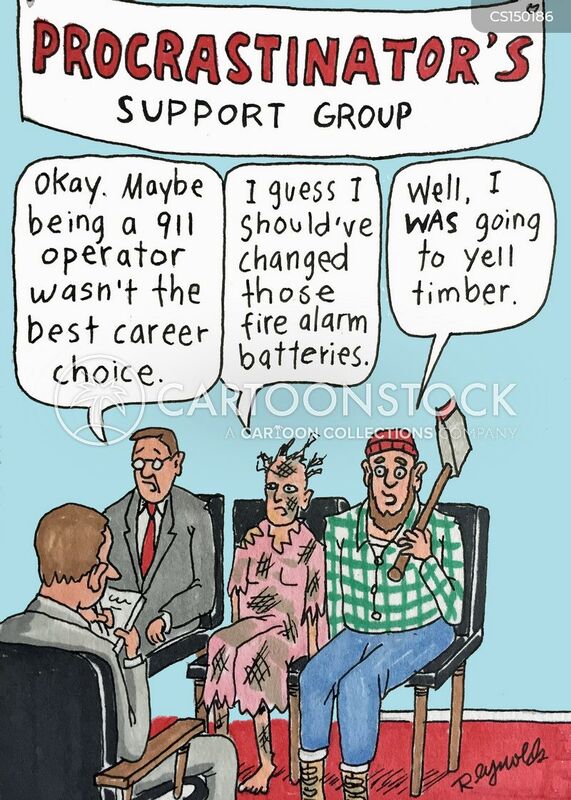 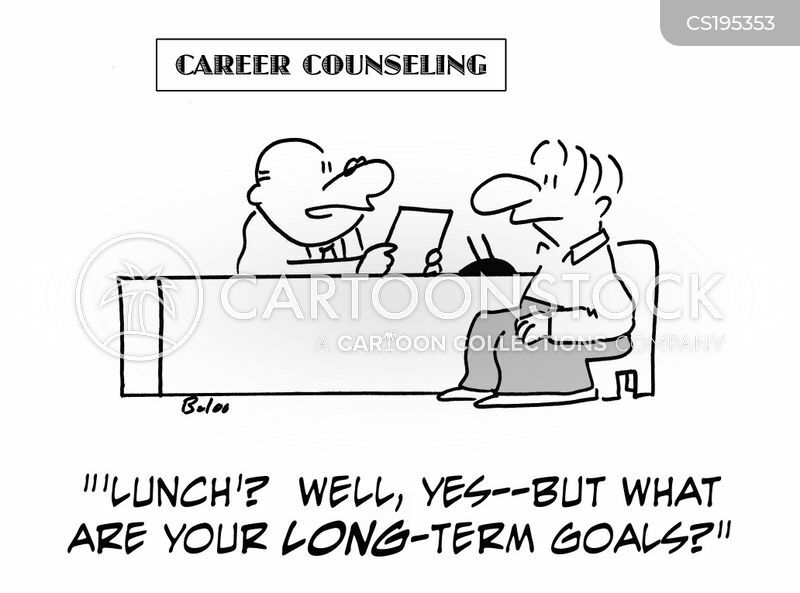 Well, yes - but what are your long-term goals?" 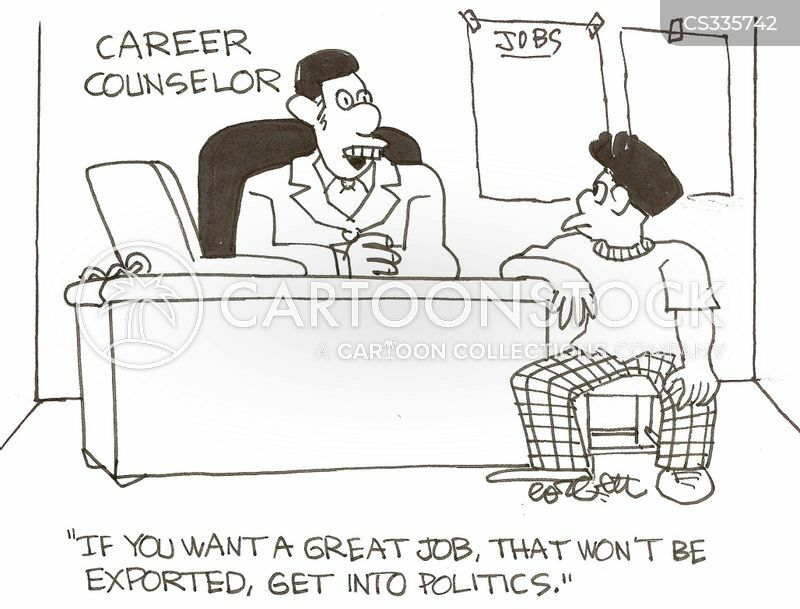 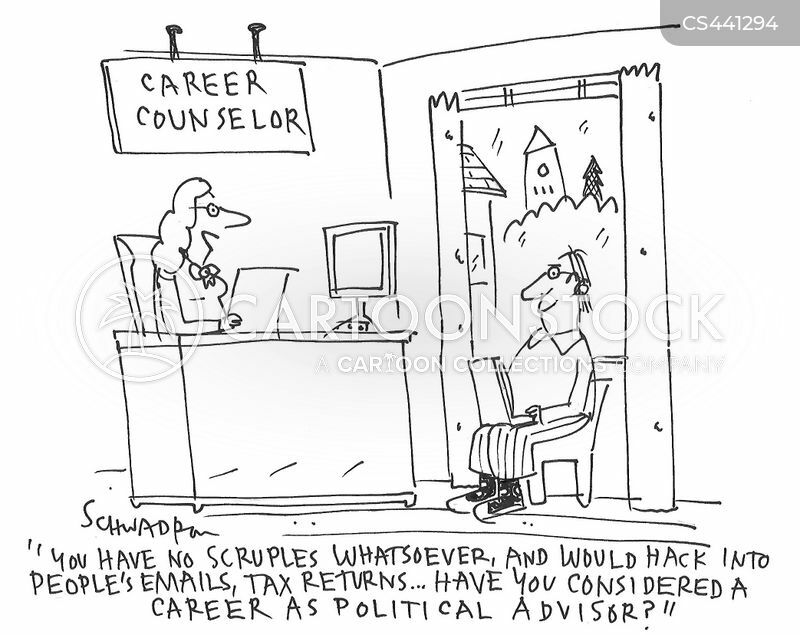 "You have no scruples whatsoever, and would hack into people's emails, tax returns...have you considered a career as a political advisor?" 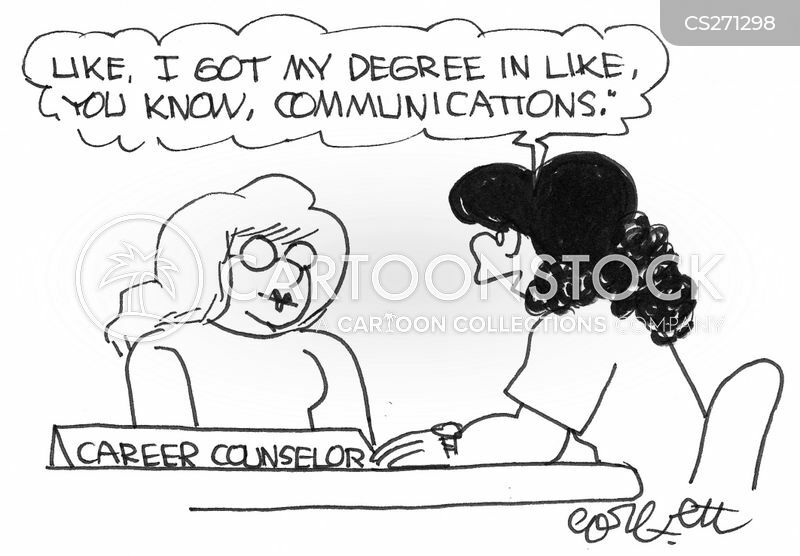 I got my degree in like, you know, communications. 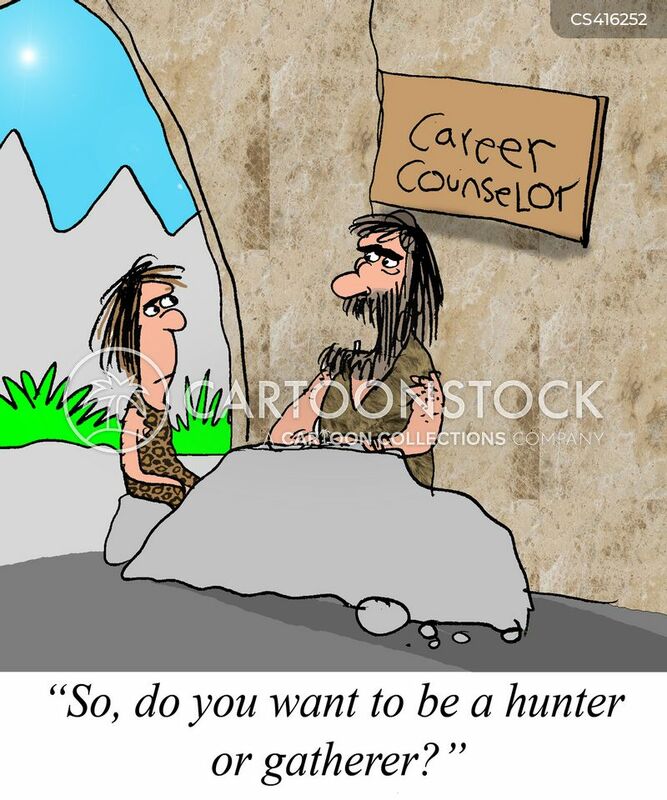 "So, do you want to be a hunter or gatherer." 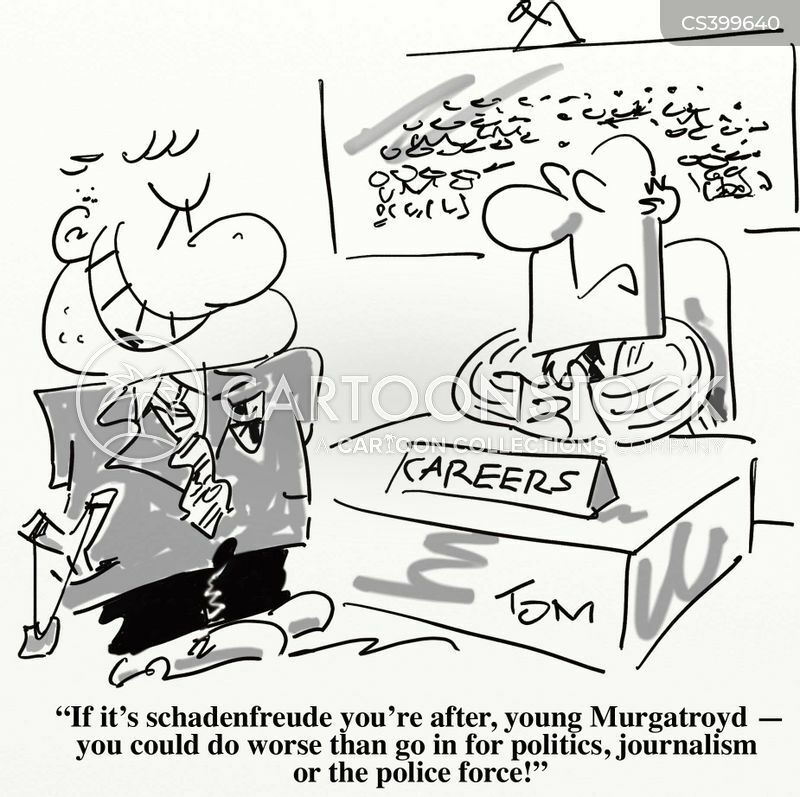 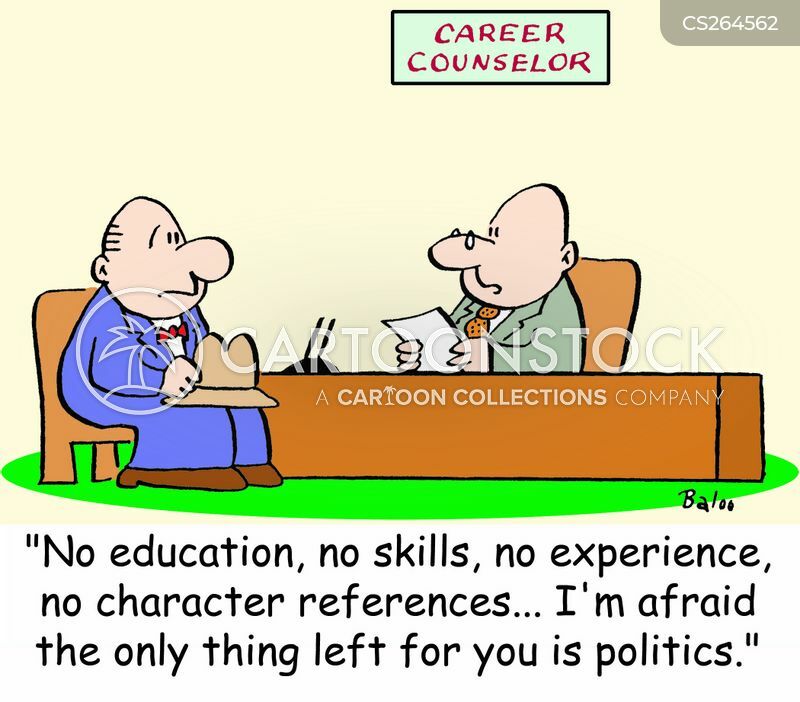 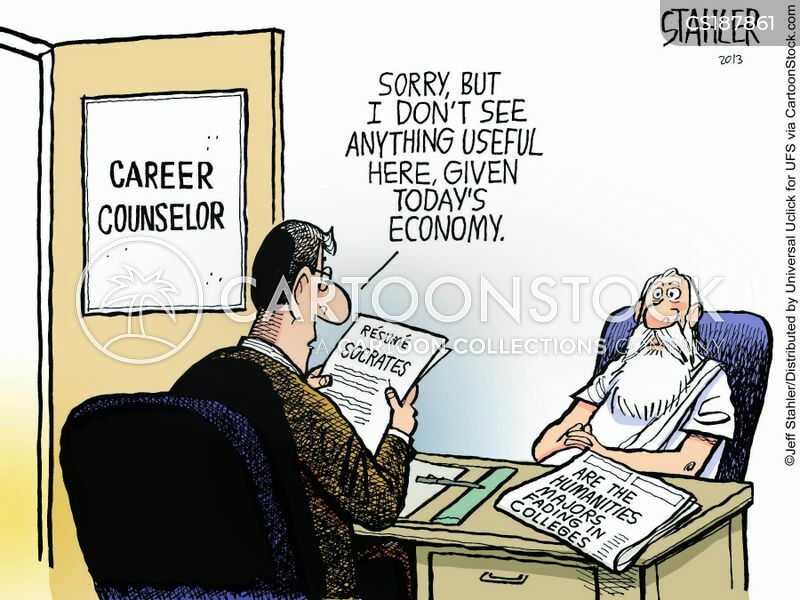 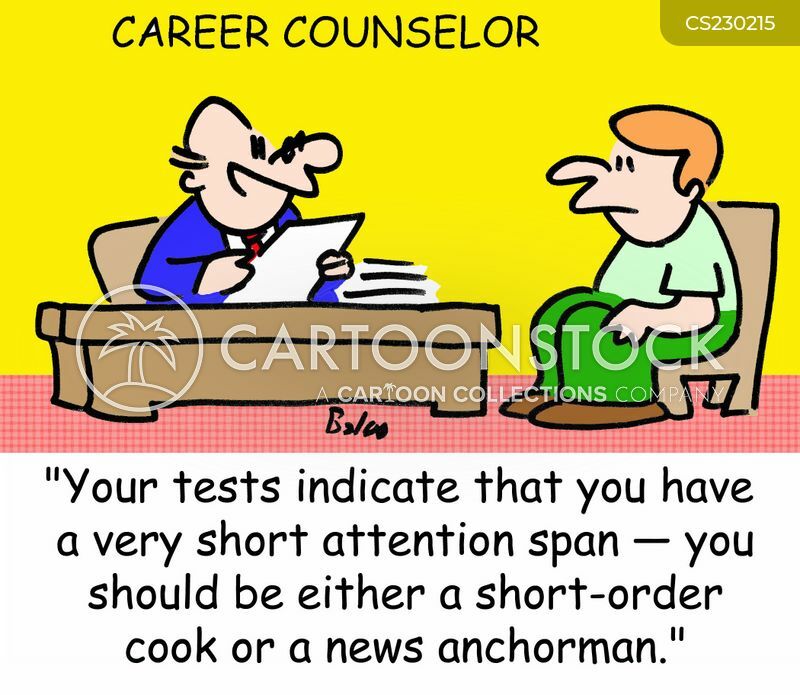 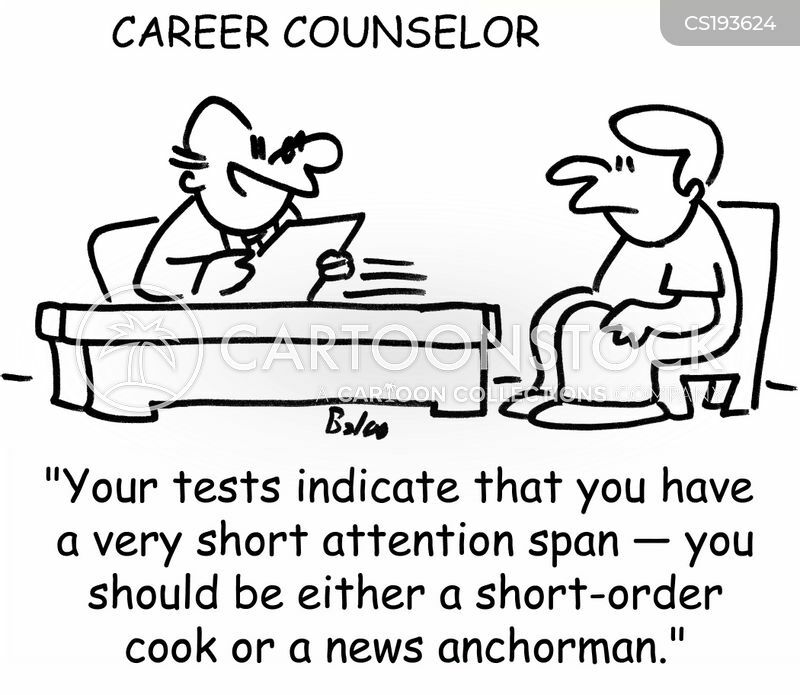 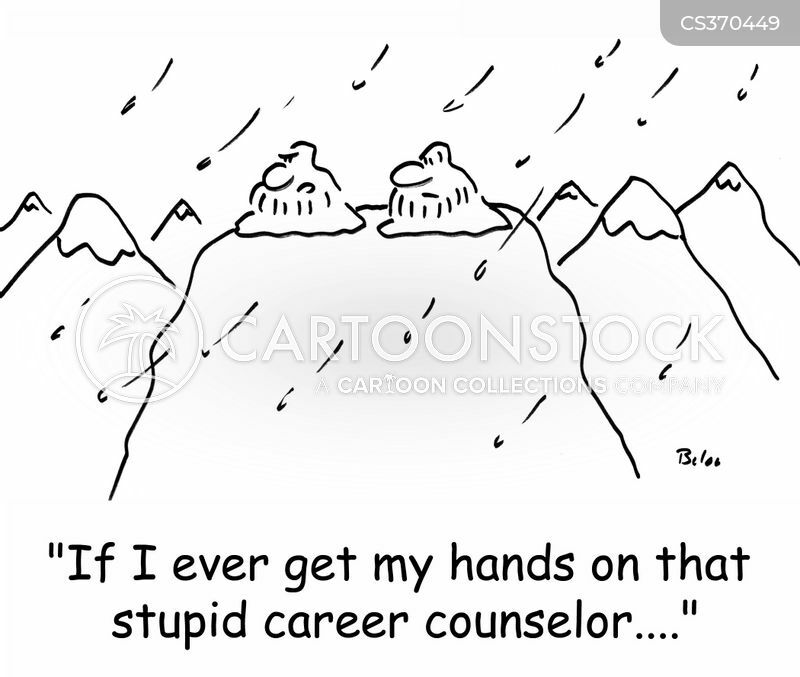 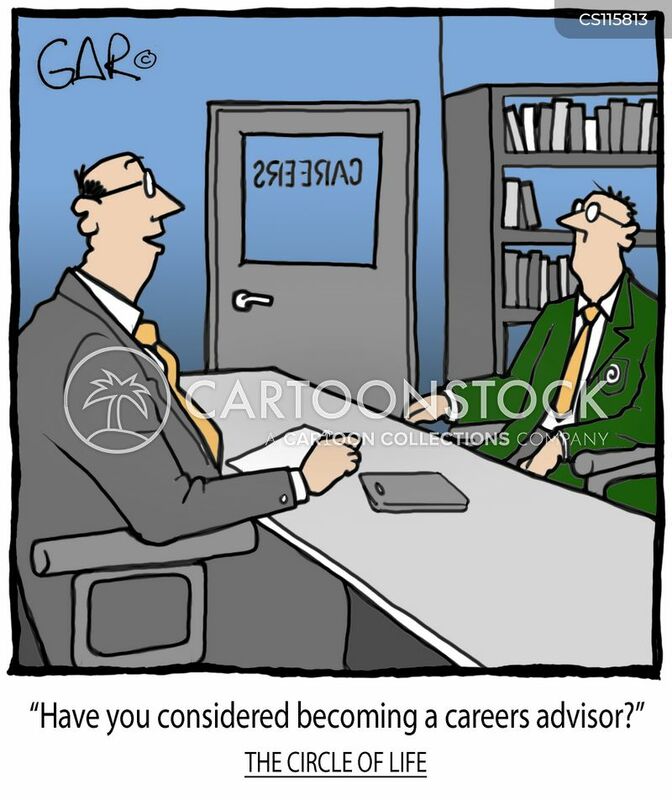 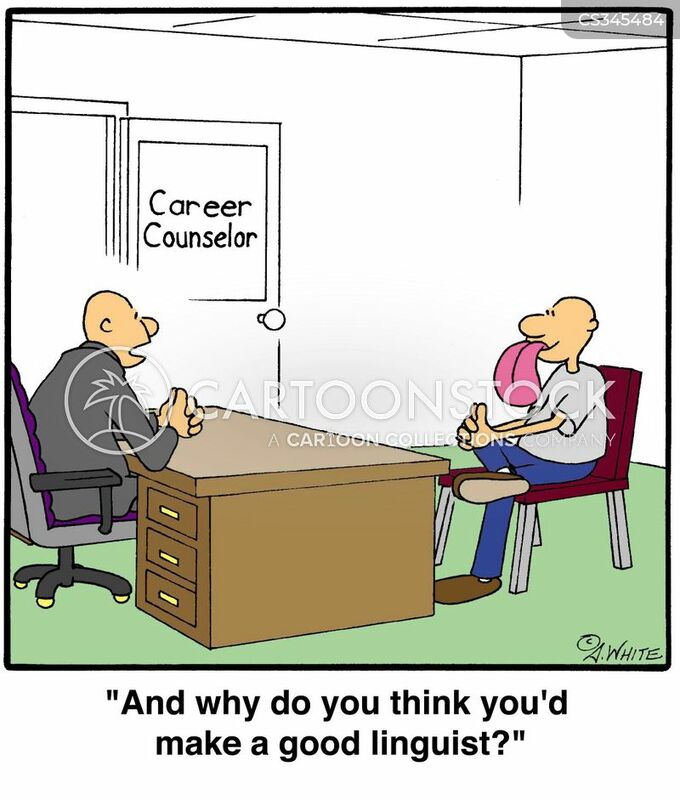 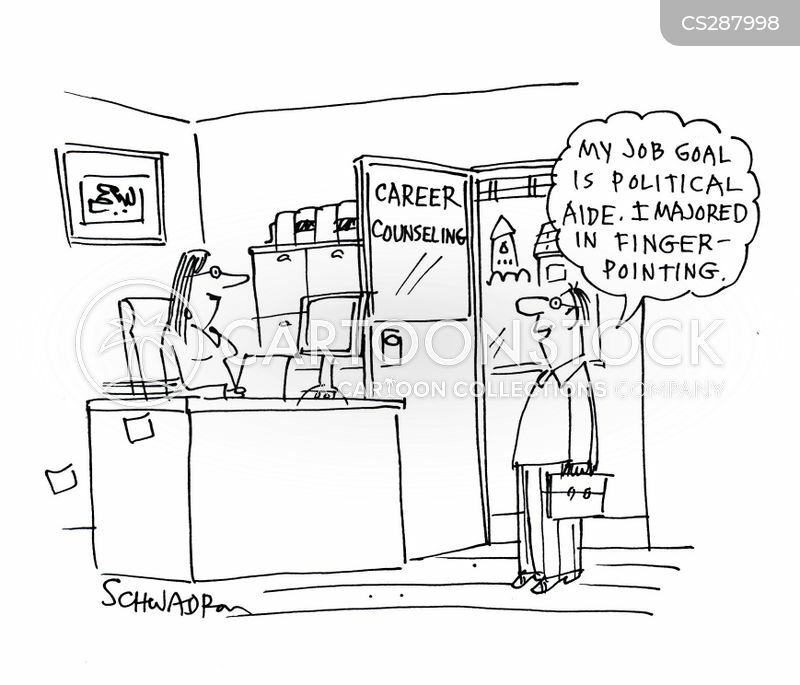 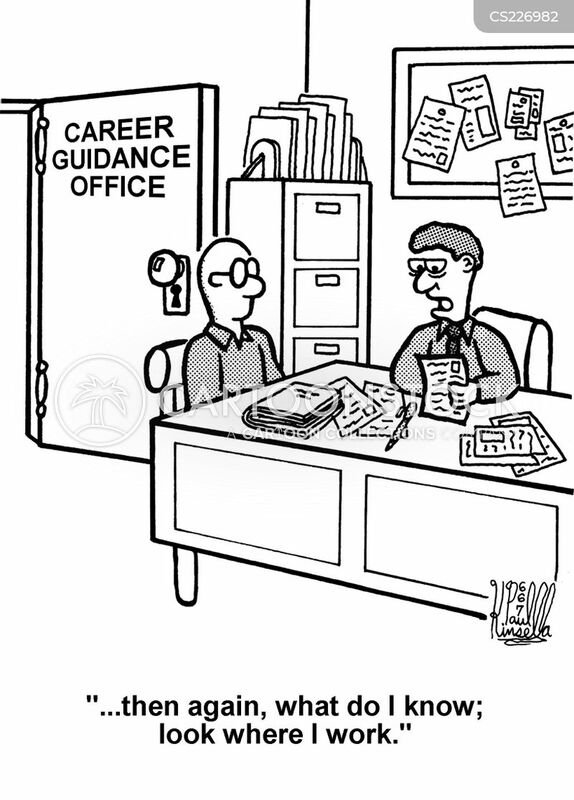 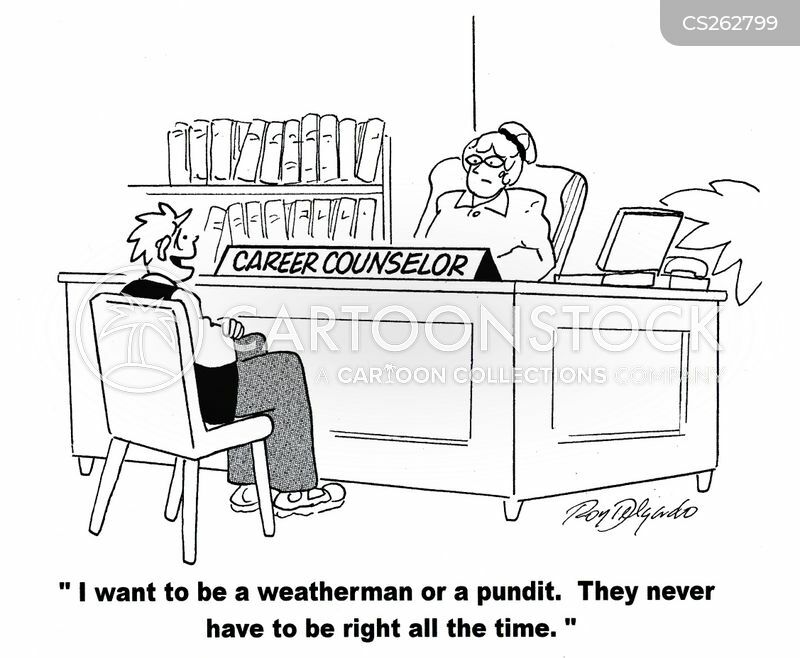 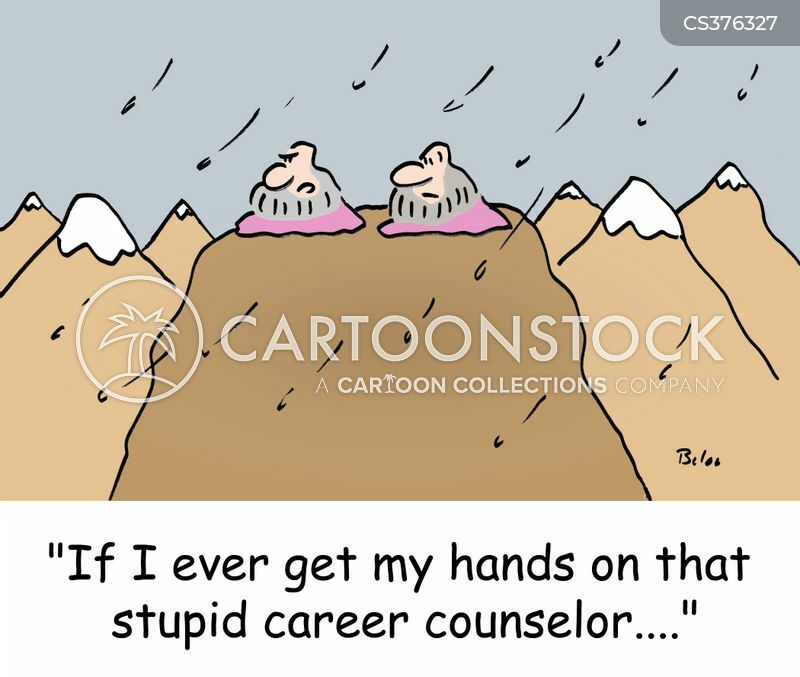 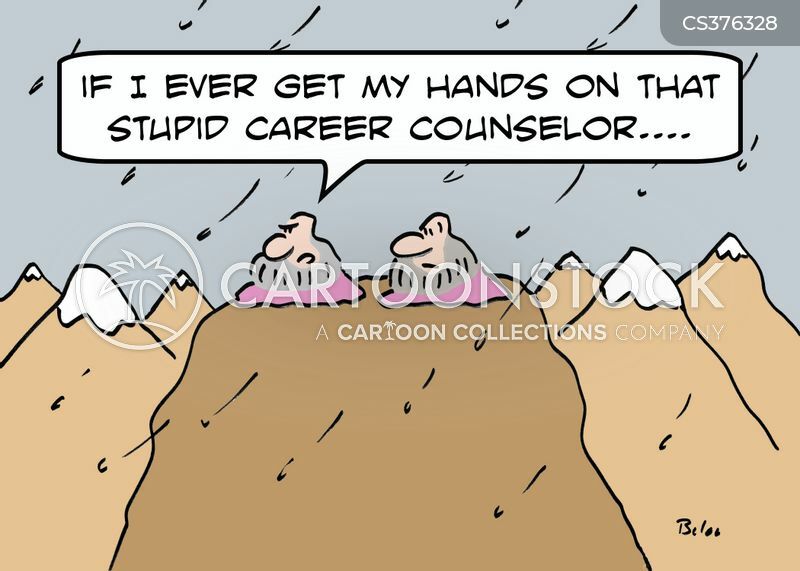 The Circle of Life: "Have you considered becoming a careers advisor?" 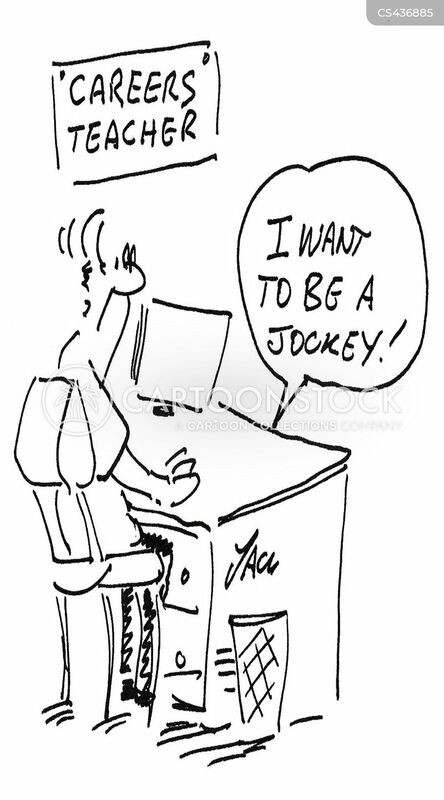 "I want to be a Jockey." 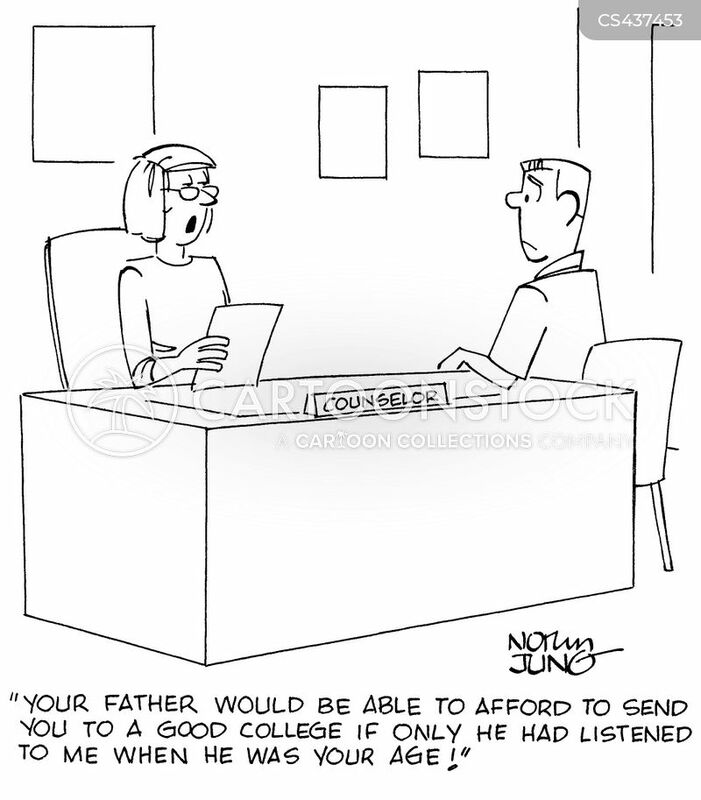 "Your father would be able to afford to send you to a good college if only he had listened to me when he was your age!" 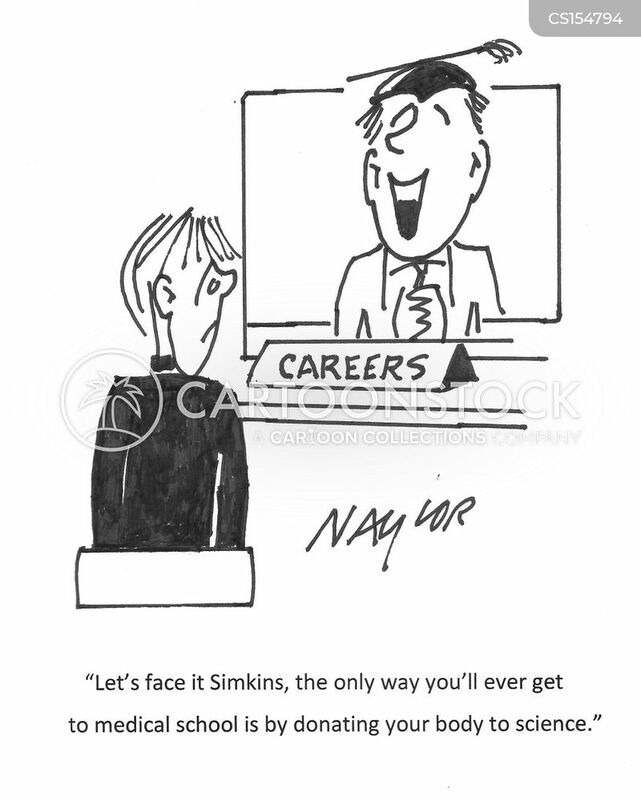 "Let's face it Simkins, the only way you'll ever get to medical school is by donating your body to science." 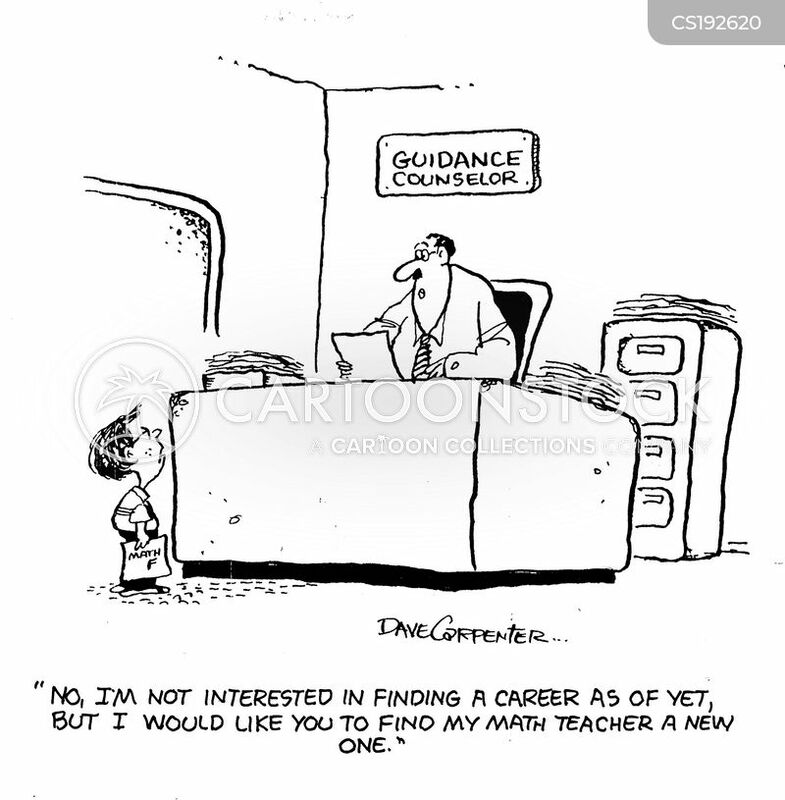 Tainted occupations recommended for school bully.